Saina Nehwal had been at odds with the authorities about her father's access to the Commonwealth Games Village. Saina Nehwal had a stupendous Commonwealth Games 2018 as she won two medals for India in badminton in the recently-concluded event. Saina not only won individual gold in women's singles badminton but also helped her team achieve the same feat in the mixed team event. By virtue of these victories, the 28-year-old became the first Indian badminton player to win two Commonwealth Games gold medals. The win also meant that the 28-year-old won all her 12 matches in Gold Coast to remain unbeaten in the tournament. 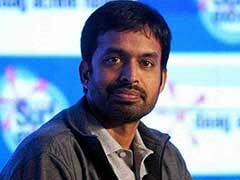 However, the journey for the star shuttler wasn't as rosy as the results show. After two days of intense struggle, her father, Harvir Singh Nehwal, got clearance to enter the Games Village after he was denied the accommodation earlier. "For two days, I was worried and didn't even sleep. I can't sit there for three-four hours and be patient, I am not a government official. I am a player, I have matches. Sindhu was not playing team event, I had to perform there. Sometimes things take time but I think had I not been this aggressive it wouldn't have happened," she was quoted as saying by The Hindustan Times. The Sports Ministry had earlier cleared the names of Saina's father and PV Sindhu's mother to travel with the Indian contingent at no cost to the government. However, the Indian badminton star tweeted that after the reaching the Games Village, she found out that her father's name was cut off from the list. "I don't mind fighting for my dad anywhere. 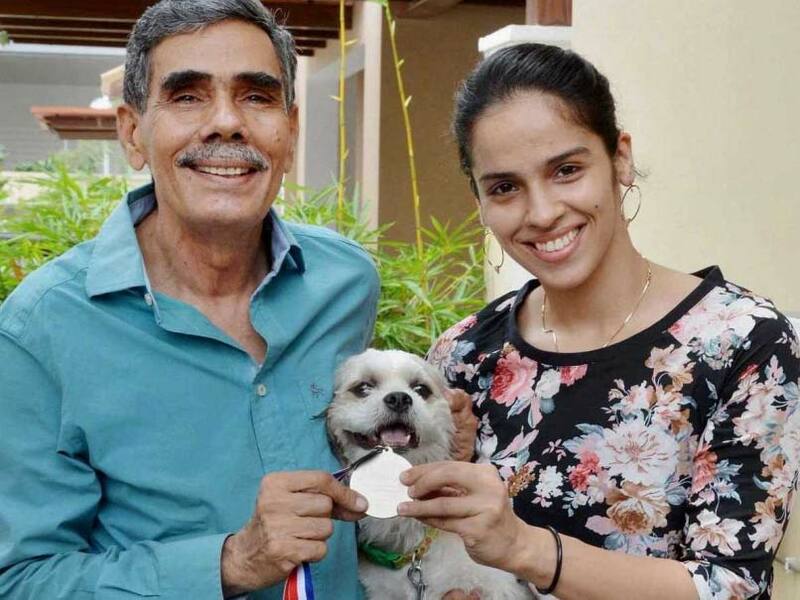 People have written that I put my dad first but it's not the case otherwise I wouldn't have won medals for my country," an emotional Saina said adding, "Why tell me that everything is done when it's not done? Had I known I would have booked a hotel for him. He was given personal coach accreditation and after a long journey, I was handling this situation." Saina said the entire episode was a big distraction for her as she was upset with the officials. "He was sitting outside the village for two days. He couldn't even come in to the dining hall. What was the point of his coming here. It was a stressful situation but you have to fight it out. I needed rest. Roger Federer says he sleeps for 10-12 hours, I was not even sleeping for half an hour because my father was sitting outside. How could I sleep?" she added.